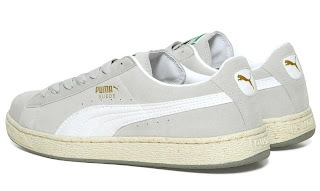 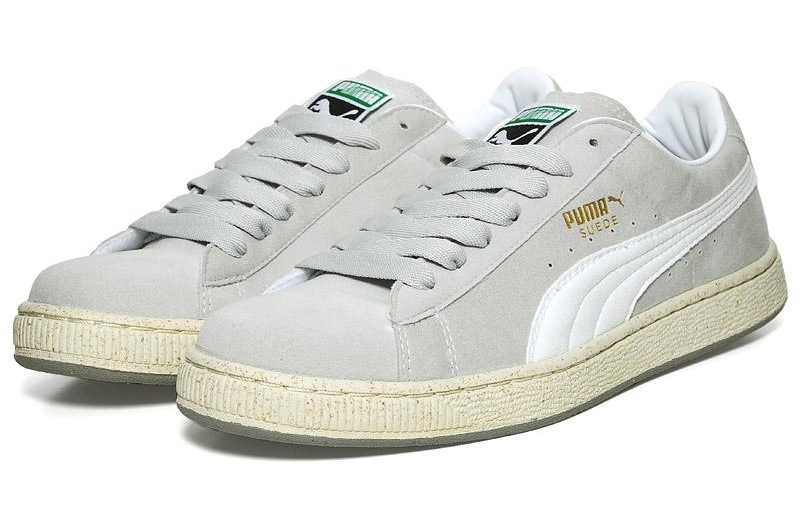 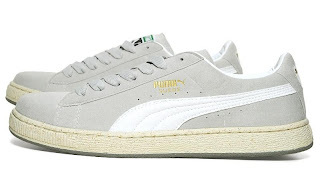 The Re-Suede is Puma´s most substainable shoe ever, made using only recycled and eco-friendly materials. 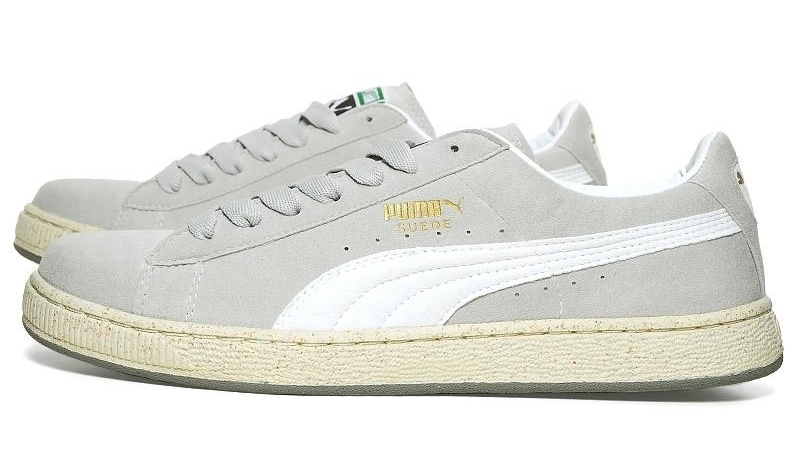 Based on the original Suede, this new version is features synthetic uppers suede made out of recycled polyester and an outsole made from natural rubber and rice husk, a natural bi-product of the food industry. 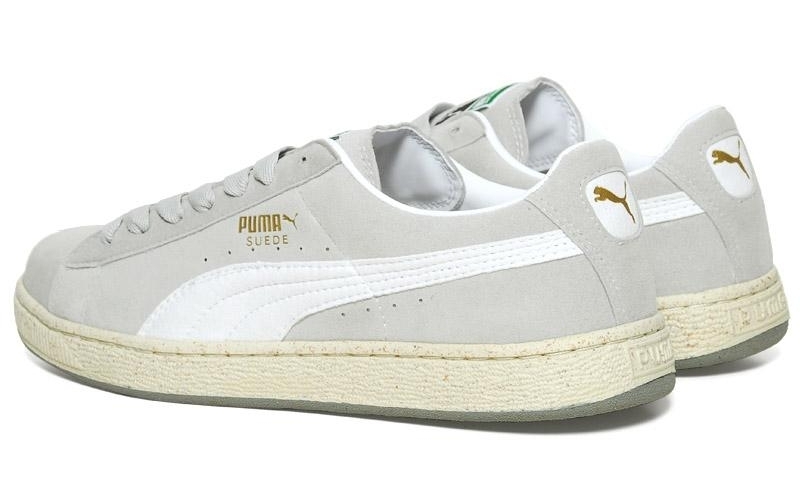 As a result, the Re-Suede saves 15 tons for every ten thousand pairs made, dramatically cutting the amount of fossil fuels used and total carbon footprint.